Highly abrasion-resistant lining with fl eece midlayer. Optimized- climate comfort for all year seasons and excessive use. Oil and gasoline resistance and non-marking characteristics. 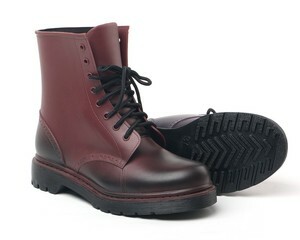 HAIX Original German Army Combat Boot! Upper Material: Combined tanned, grained and hydrophobic waterproof leather, according to BW TL 8330-0010, 2.5 - 2.7 mm thick. 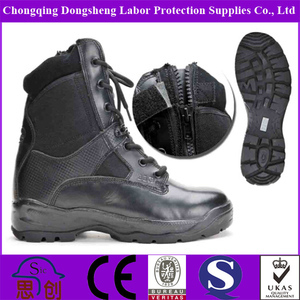 PU cushioning wedge: by special toe and heel spring on the sole an optimal rolling movement of the foot is provided excellent cold/heat insulation Others: Military boot in cement lasted design, of the new combat boot of the Deutschen Bundeswehr (German Army). Tongue anatomically formed, integrated heel bend, antistatic according to DIN EN 344/345. Highly abrasion-resistant lining with intermediate fl eece layer. The low-weight PU, impact-absorbing wedge ensures outstanding walking characteristics. 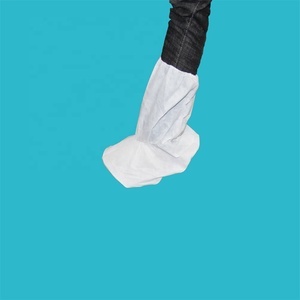 Very good insulation from cold, oil and gasoline resistant, non-marking. The Haix Protector Pro Chainsaw Boot. Uses Quality Innovative Materials & Orthopedic Technologies. The Haix Protector Pro has a 2 Year Guarantee. Optimal step and bend behaviour due to sporty toe and heel rounding. Increased stability of the sole by means of an extensive plastic joint. This avoids punctiform pressure on the sole of the foot f.ex. 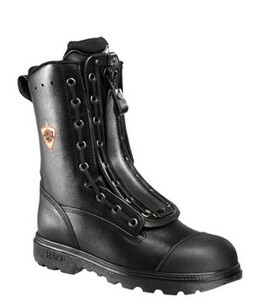 HAIX is the world market leader in the field of fire fighter boots. 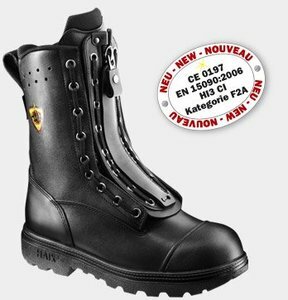 The unbeatable quality of HAIX boots including the reliability in the technical description and product trueness and the 120% degree of reliance of HAIX itself makes the big difference to any other boot manufacturer world wilde. 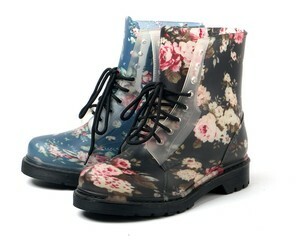 With high breathable through Gore-Tex membran. 100% waterproof. HAIX-Technology inside!!! Jiangxi Province Dongpeng Shoes Co., Ltd.
We have series like:low cut series,middle cut series,high cut series and white series. 2. Q: Do you provide samples9Is it free or extra9 -----Yes,we could offer the sample. If the shoes are broken within 6 month, please contact our salesman, and we will compensate u new shoes without any payment. Mywell offers domestic and overseas customers the best purchasing solutions for quick and safe patient transport, transfer and treatment. Our end users include hospitals, first aid agencies, national EMS agencies, fire and rescue organizations, nursing homes and other medical facilities. 2. What sets your products apart9 Compared with our competitors: first, we offer higer quality products at an affordable price; second, we have a large client base. 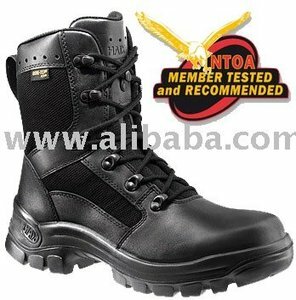 Alibaba.com offers 104 haix boots products. About 9% of these are safety shoes, 3% are other firefighting supplies, and 2% are sports shoes. 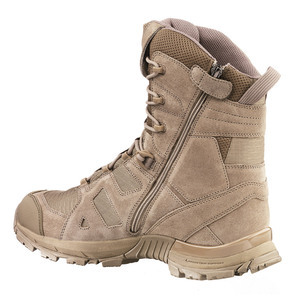 A wide variety of haix boots options are available to you, such as paid samples. 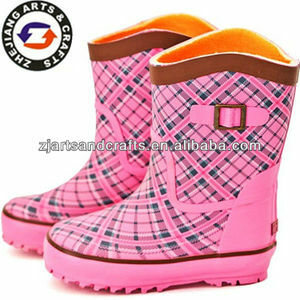 There are 14 haix boots suppliers, mainly located in Asia. The top supplying countries are China (Mainland), Germany, and Saudi Arabia, which supply 57%, 35%, and 7% of haix boots respectively. 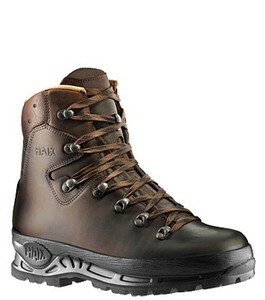 Haix boots products are most popular in Western Europe, Africa, and Eastern Europe.